Millimeter waves are electromagnetic waves with the wavelength from 1 to 10 millimeters. MMW share the features of microwaves and far infrared waves since the wavelength ranges between these two waves. Millimeter waves play a significant role in communication, radar, control and guidance, remote sensing technology, radio astronomy, clinical medicine and spectroscopy. With millimeter wave frequency in the atmospheric window, we could undertake a large capacity of satellite-ground communication or ground relay communication. With the narrow beam antenna and low side-lobe performance of millimeter wave antenna, we could create precise tracking radar and imaging radar at a low elevation angle. When a long-range missile or a spacecraft reenters the atmosphere, millimeter waves will help to penetrate plasma to make the communication, control and guidance possible. High resolution millimeter wave radiometer is suitable for remote sensing of meteorological parameters. With the help of millimeter wave and sub-millimeter wave radio telescopes, we can detect space radiation spectrum and deduce the composition of the interstellar matters. The active millimeter-wave holographic imaging technology produces the image mainly by using the penetrability of MMW to clothes. The system emits millimeter waves of certain frequency to human body and the waves will penetrate clothes and be reflected back after striking human body or other hidden objects. After the millimeter waves are received by the system, the system will extract useful information thereof and eventually generate MMW holographic images. From this image, we can determine whether there are suspicious items hidden on the surface of human body. 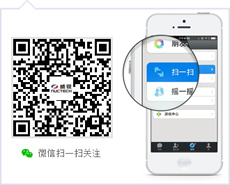 3.Why do we apply MMW Technology in the security inspection? The millimeter waves’ frequency spectrum ranges between that of the infrared rays and microwaves. Comparing to visible lights and infrared rays, the millimeter waves could somewhat penetrate the most non-metallic materials, and have the resolution that the microwaves don’t have. Meanwhile, millimeter wave radiation is non-ionizing and harmless to human body, and its scanning electromagnetic radiation is only one thousandth of cell phone radiation. It is safer than microwaves. Standing in front of the millimeter wave imaging equipment, all the clothes worn will disappear in the image, and objects like coins, buttons, pens and keys as well as other objects carried with the body are clearly visible against the background of body silhouette. Any contraband such as guns, bombs and drugs will be pretty clear at a glance. 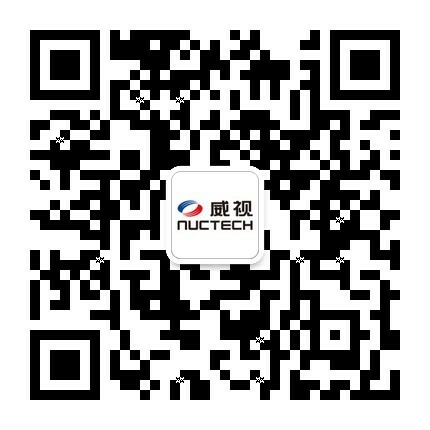 NUCTECH MMW body scanner is a self-developed active MMW imaging device, which is characterized by fast scanning, overall inspection, safety and reliability, privacy protection, automatic identification of contraband, etc.